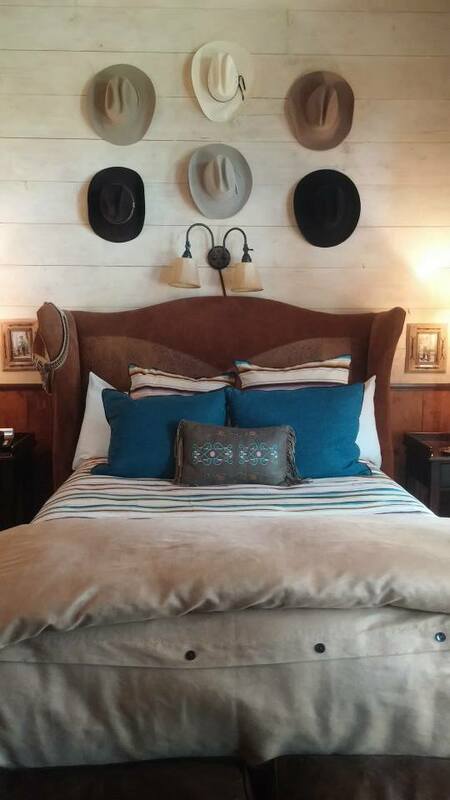 TYPE: Luxury guest dude ranch that also operates as a working cattle ranch. 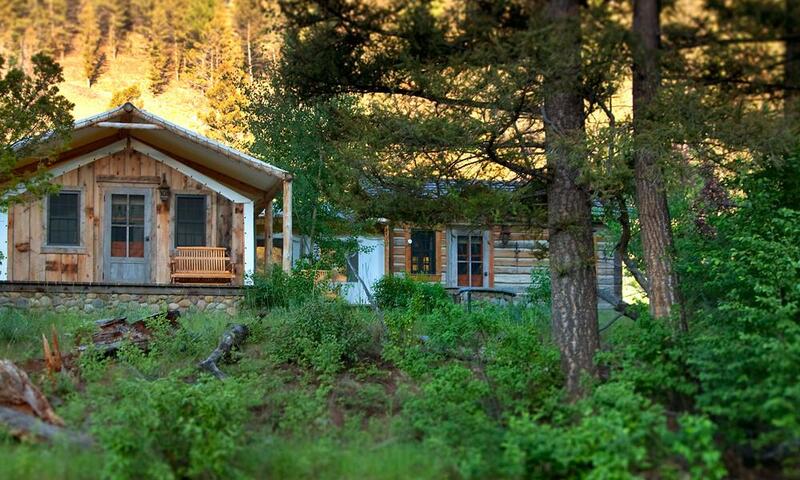 VIBE: Stylish ranch tucked deep in the Montana of yesteryear. 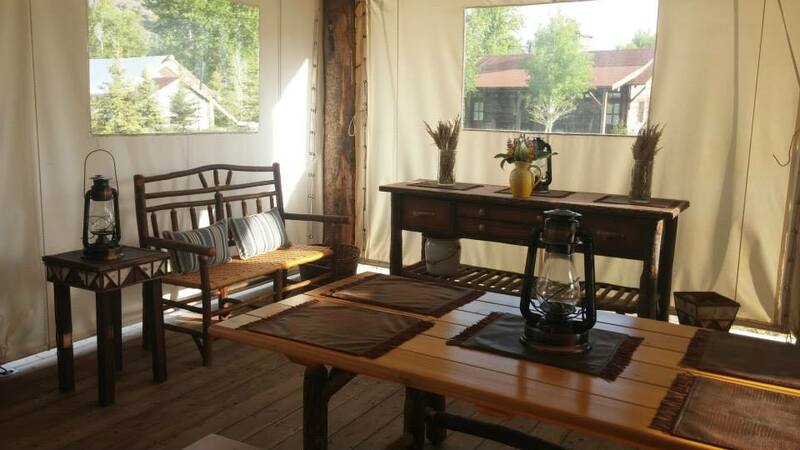 RESTAURANT: There are two main dining options at The Ranch: the Granite Lodge and the more casual open-air Blue Canteen. 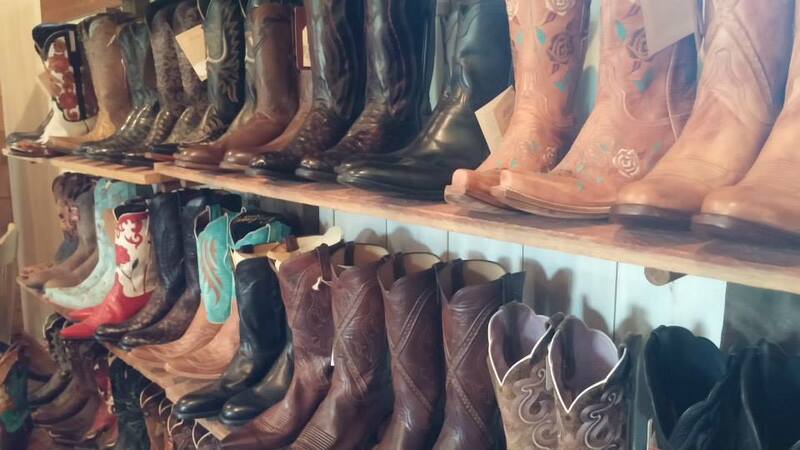 The newest dining experience at The Ranch is The Buckle Barn for destination events. Executive Chef Josh Drage's menu is influenced by cattle-producing regions around the world, and is seasonally influenced featuring Montana-raised beef, lamb, chicken and dairy products in addition to local, organically grown produce. BAR: The Silver Dollar Saloon is about as idyllically Western as you can get, complete with saddled bar stools. The bar is fully-stocked and tended from 6pm daily. There's even a four-lane bowling alley, billiards, shuffleboard, game tables, darts, and a huge 14-foot HD video screen and plush viewing area. KIDS: Yes. The Little Grizzlies Kids Club caters to children aged four to twelve with themes such as Rivers & Ponds: ponds and tributaries, aquatic creatures and their importance to The Ranch; Cowboys & Horses: wranglers, horse care, barn safety and the life of a cowboy; and Plants & Rocks: what grows and thrives in Montana’s Rocky Mountains. 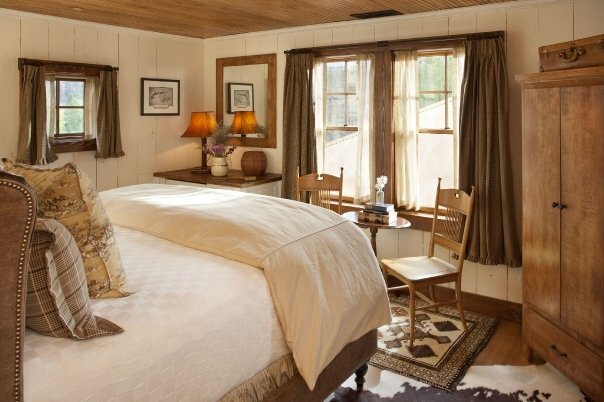 ROOMS: There are three accommodation types: guest rooms in The Granite Lodge, private log cabins, and glamping 'canvas cabins' along the banks of Rock Creek. SPA: The Granite Spa's treatments are seasonal, and blend simple organic florals with high-tech skincare. POOL/GYM: The Ranch's pool is located on a hillside with views of the surrounding valley. 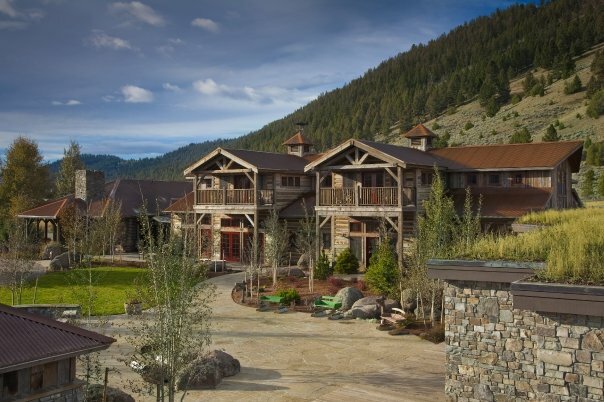 And in addition to plenty of physical activity offerings such as hiking, mountain biking, private yoga, snowshoeing and trail running The Ranch does have a complete fitness center open 24-hours a day with state-of-the-art equipment & free weights. 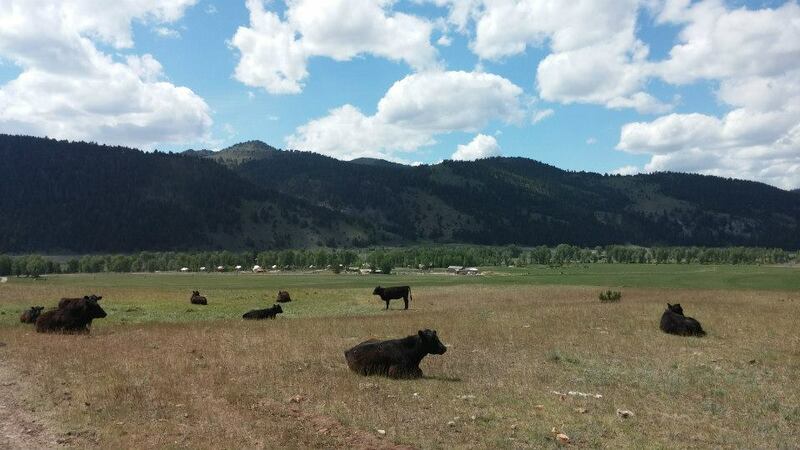 YEAR OPENED: In the late 1800s, The Ranch at Rock Creek was a booming silver mining claim, then later homesteaded to operate as a working cattle ranch. The current owner, Jim Manley, purchased the property in 2007 for personal use. After numerous requests to open the ranch to guests, he did. 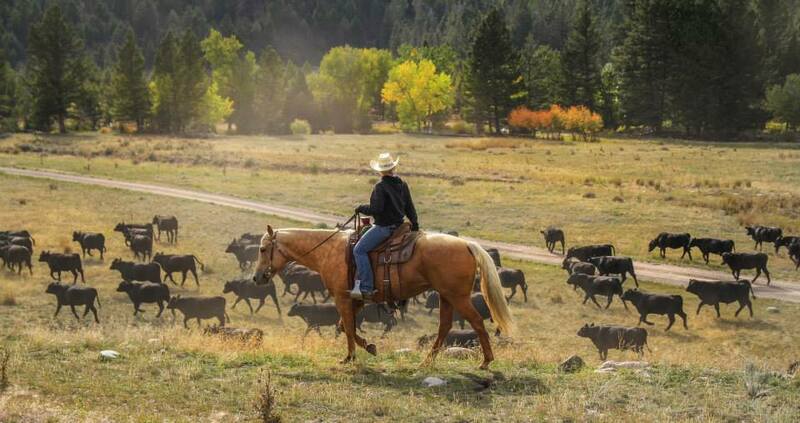 Today The Ranch is the only five-star Forbes guest ranch in the world, and remains true to its roots as a working cattle ranch. 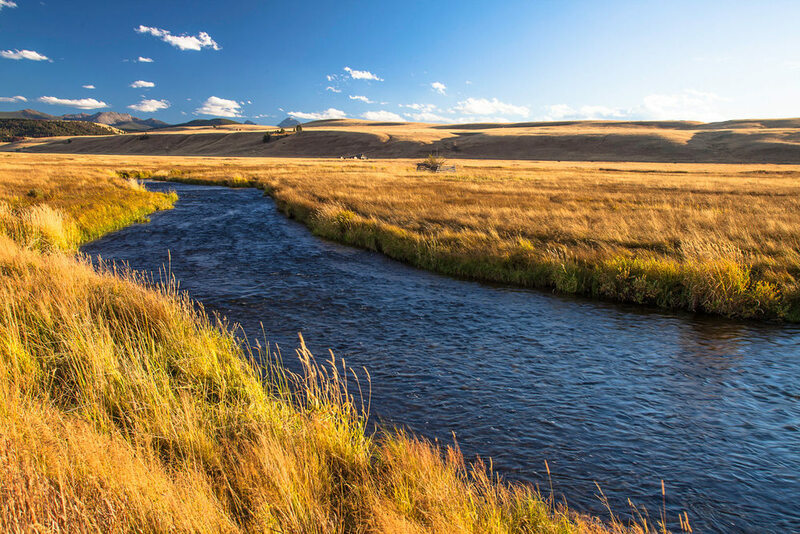 LOCATION: Philipsburg, Montana, roughly a 1 hour, 45 minute drive from Missoula International Airport (MSO). 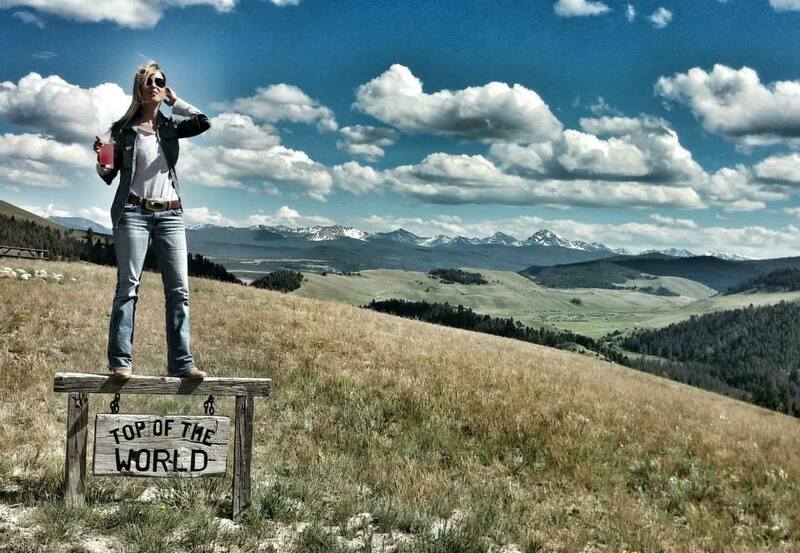 The Ranch at Rock Creek, a Relais and Chateaux boutique property, occupies 6,000 acres of pristine Big Sky Country. 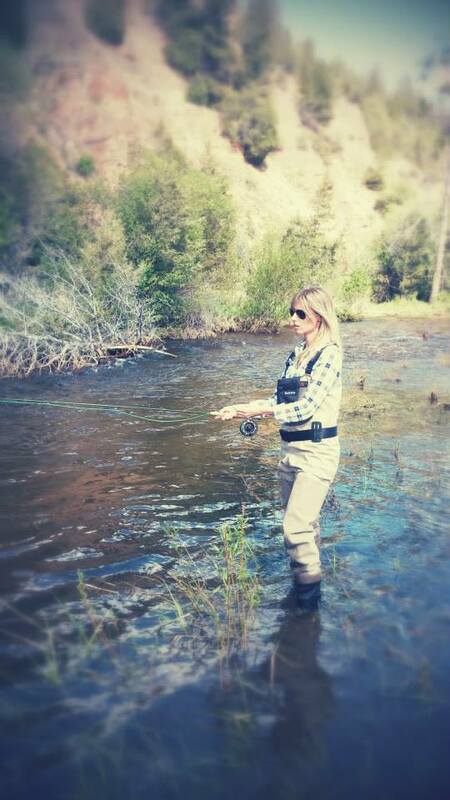 As a true working cattle ranch, the ambiance is authentically Montana with every amenity of a five-star fine resort. 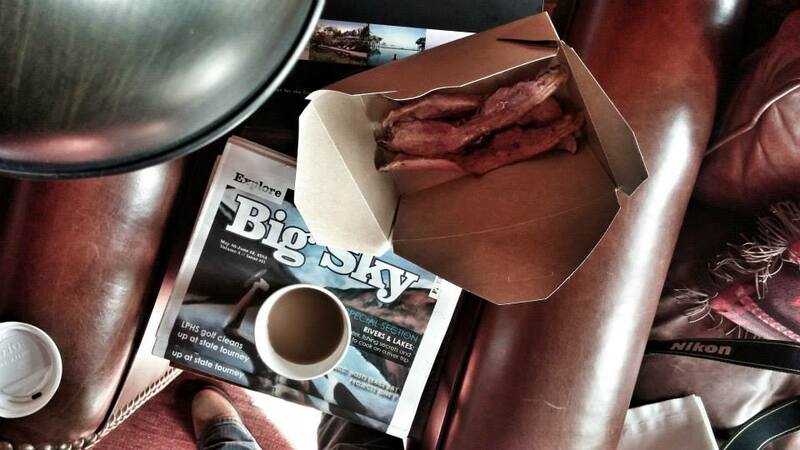 From the decor to the food to the carefully curated staff, every detail is meticulously carried out. 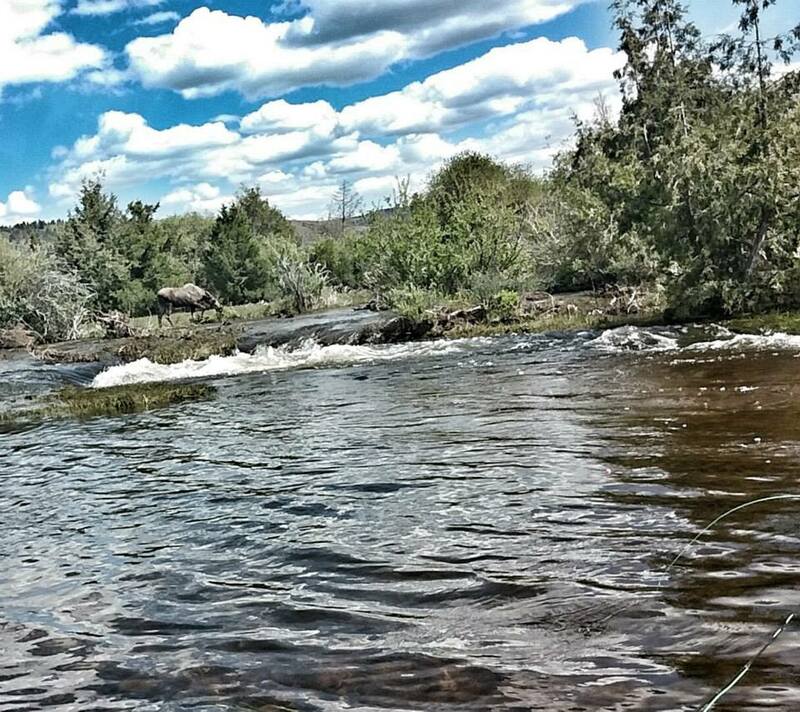 While on property, you truly feel as though you've disconnected from the rest of the world. Whether choosing a leisurely hike or testing your boundaries with an extreme heli adventure, there is something for every age and activity level. 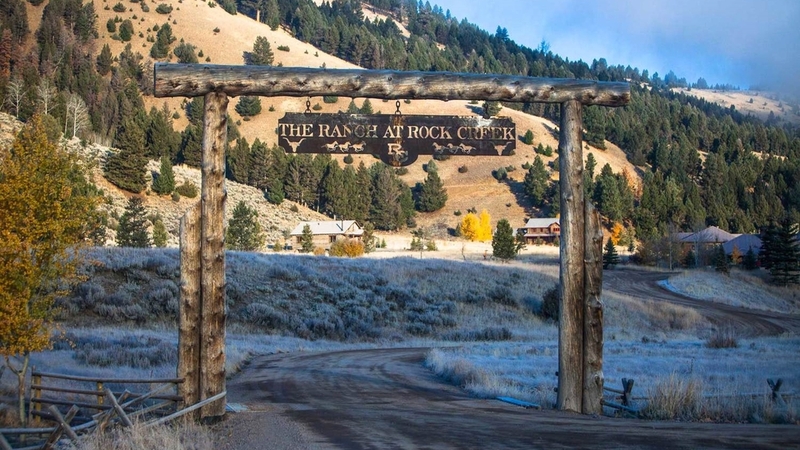 The Ranch is a year-round destination providing activity programs during the summer months as well as the holidays and peak of ski season.